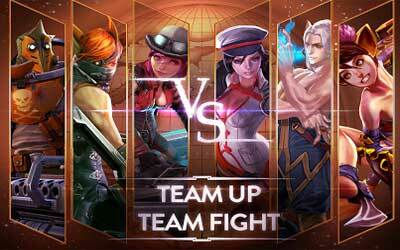 Previous version Vainglory 2.6.0 apk for Android will help you to downgrade or install older app easily. This is one of the best Strategy apps. Protects her allies with holy shields, reducing incoming damage. Dishes out massive single-target heals with her ultimate, Divine Intervention. Soft visual skill tier reset: Climb back up to claim a personal-best rank. Seasonal payouts: Open the app to collect your season-ending rewards!